Currently at the Philadelphia Museum of Art, there's a photography exhibit displaying snapshots of artists and performers from the past 150 years. To tie in with that exhibit, the museum is bringing a photography studio to this month's Final Fridays event on Aug. 31, and between 5:30 to 7:30 p.m., Plate 3 will offer free professional headshots. Portraits will be taken by Kate Raines, a University of the Arts graduate. A make-up artist will be available for pre-shoot touch-ups, too. The Final Fridays party also will include live music, spoken word, a gallery tour and arts & crafts. Tapas and alcoholic beverages will be for sale. 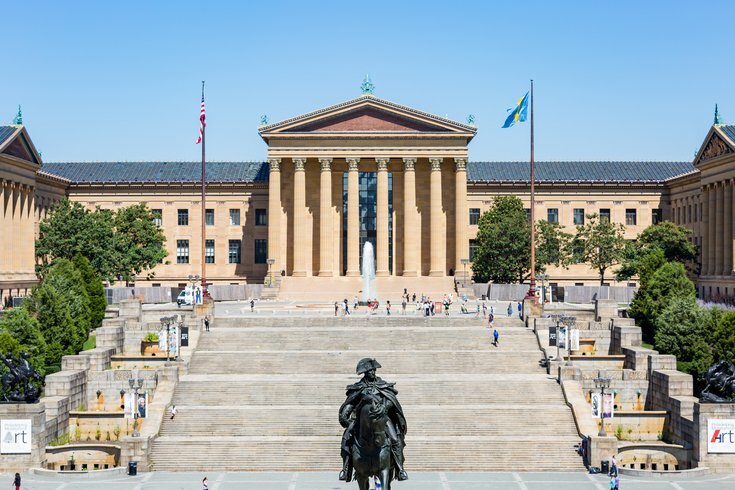 Admission to the Philadelphia Museum of Art is $18 online and $20 at the door (students, seniors and children receive a discount). No extra fee is required to join in Final Fridays. Parking in the museum's garage is $5 after 5 p.m. on Wednesday and Friday nights.